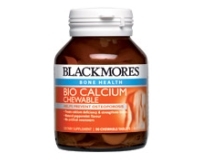 Blackmores Bio Calcium is a source of calcium for the prevention and treatment of calcium deficiencies. 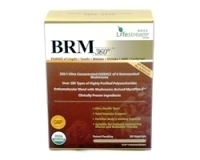 It may assist in the prevention and/or treatment of osteoporosis. Chewable tablets with natural peppermint flavour. Contains vitamin D3 to facilitate uptake by the body. Children 6-12 years – Take 1 tablet a day or as professionally prescribed. The Australian RDI for calcium is 800mg to 1000mg for women over 18 years and 1100mg to 1200mg (4 tablets daily) for women who are pregnant or lactating.